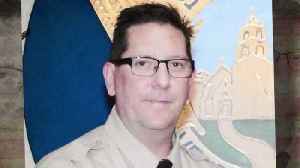 Live stream of funeral services for Ron Helus, a sheriff's sergeant killed in the Borderline shooting. Law enforcement came out in force Thursday to say goodbye to one of their own. Sheriff's Sgt. Ron Helus was one of the first to respond to a deadly shooting at a California bar last week, and was killed in the line of duty. "CBS Evening News" anchor Jeff Glor has more on how he's being remembered. 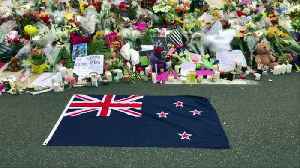 Facebook Says Mosque Shooting Video Was Originally Viewed Thousands of Times Before it was originally taken down, the footage was watched over 4,000 times on Facebook. The gunman in the Christchurch..